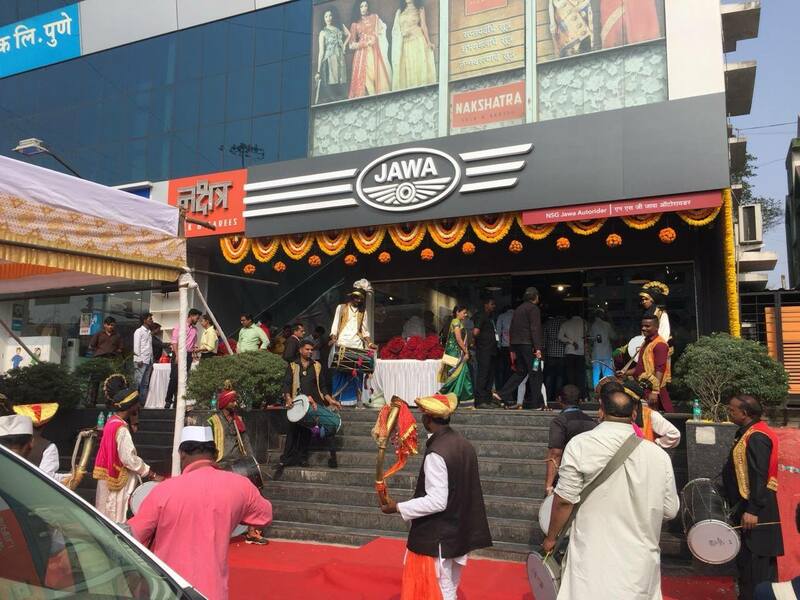 Jawa Motorcycles has inaugurated the first two dealerships of the 105 showrooms that it plans to open in the country. Both the outlets have been opened in Pune, Maharashtra. The NSG Jawa Autorider dealership is located in Chinchwad, Pune. The first of the two dealerships, NSG Jawa Autorider, has commenced operations in Chinchwad, while the other showroom, Shakti Automobiles has opened shop in Baner. The NSG Jawa Autorider is owned by the NSG Group, a Pune-based real estate firm. The ownership details of the other outlet are unknown. 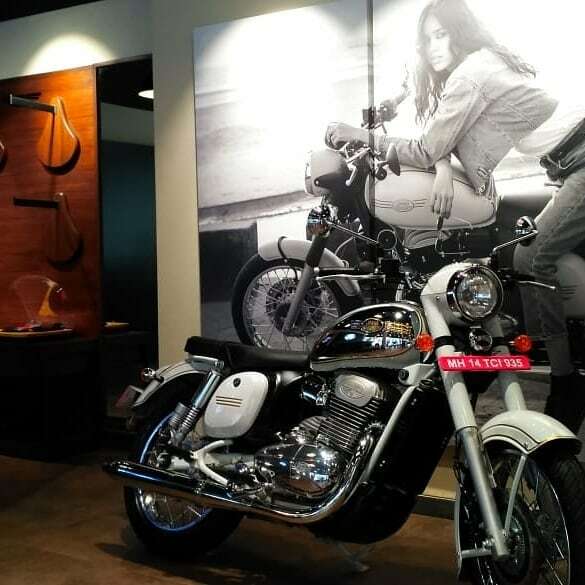 Both the Jawa dealerships were inaugurated in the presence of Boman Irani and Anupam Thareja along with executives of both the respective showrooms. The outlets have a contemporary design and a dark theme. Apart from the motorcycles, customers can experience the history of Jawa and buy merchandise like helmets, T-shirts and jackets among others. "It gives me great pride to inaugurate Classic Legends first Jawa Motorcycles dealership in Pune. Jawa Motorcycles has enjoyed a huge fan following through, and it was a historic moment for us when we brought Jawa back in India last month. We are quite upbeat to offer these classics to the motorcycle enthusiasts in the country." Prospective customers can book the bikes and take test-rides of the Jawa classic and Jawa Forty-Two at the dealerships mentioned above. Jawa Motorcycles has entered the Indian market with the Jawa classic, priced at INR 1.63 lakh, and the Forty-Two that retails at INR 1.55 lakh. The company has showcased the Jawa Perak factory-custom bobber that will be available later in 2019, for a price of INR 1.89 lakh (all the prices are ex-showroom Delhi). The Jawa dealerships have a dark theme and a contemporary lifestyle design. It offers customers to buy official merchandise and learn about the brand history, apart from checking out the motorcycles. Both the Jawa motorcycles are powered by a 293cc, single-cylinder, DOHC liquid-cooled motor that is based on the Mahindra Mojo’s engine architecture. The powertrain is tuned to offer better low-end and mid-range performance. However, this has resulted in a lack of top-end power. The engine produces 27 bhp and 28 Nm of torque, and it is mated to a 6-speed gearbox.